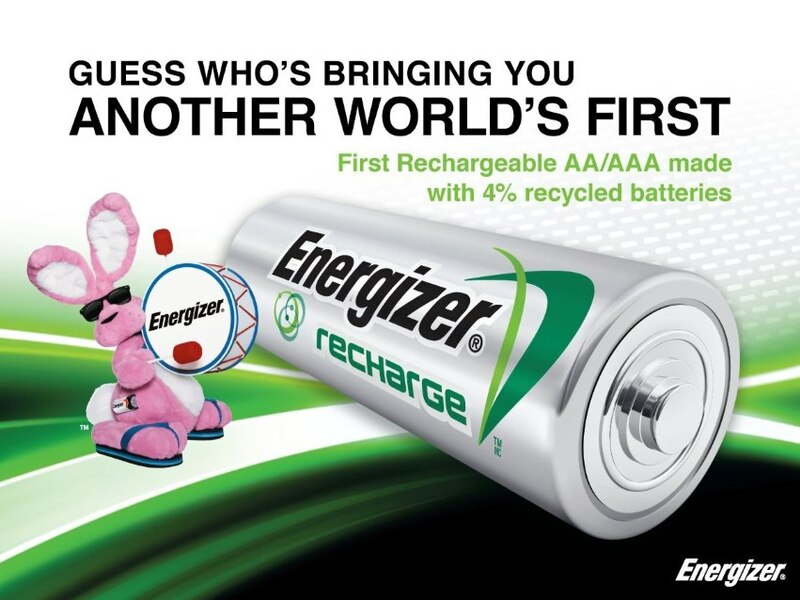 Environmental responsibility meets inspired technology – introducing the world's first AAA rechargeable battery made with 4% recycled batteries. 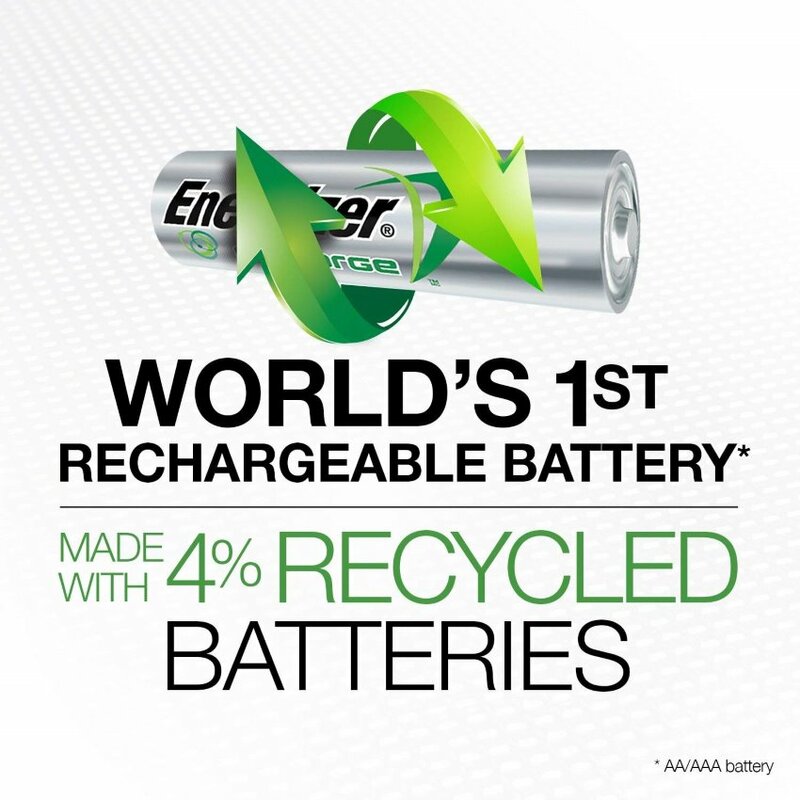 Now you can save money and have less impact on the planet by reducing the number of disposed batteries, creating less waste. 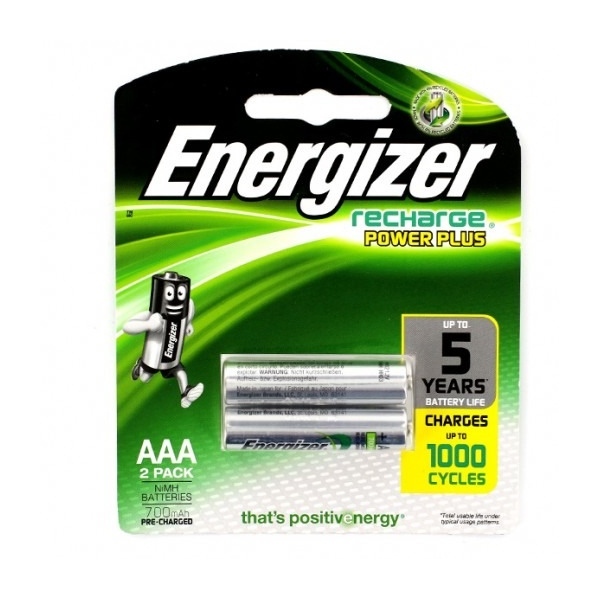 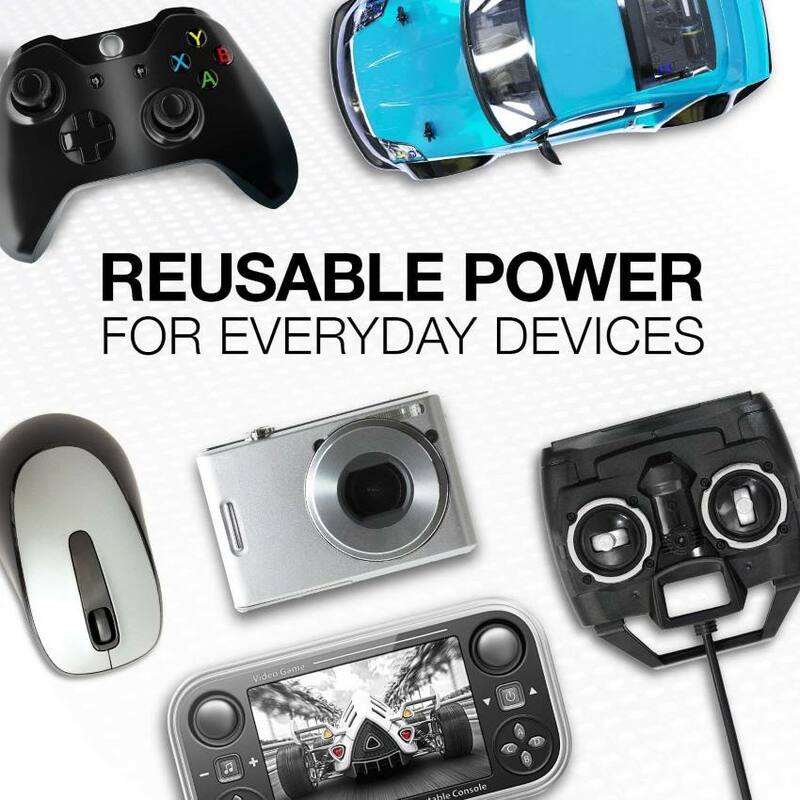 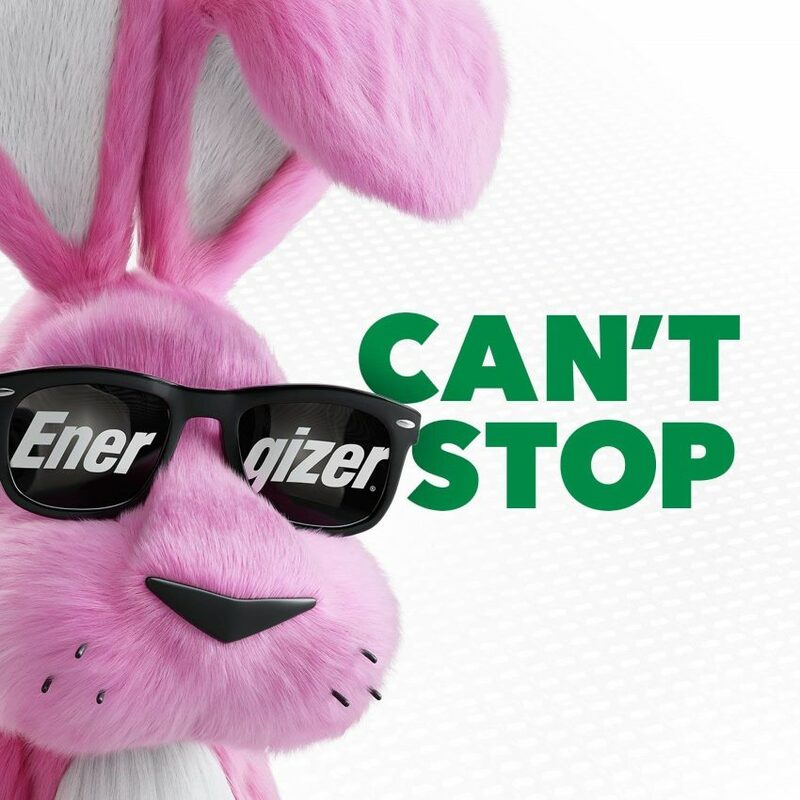 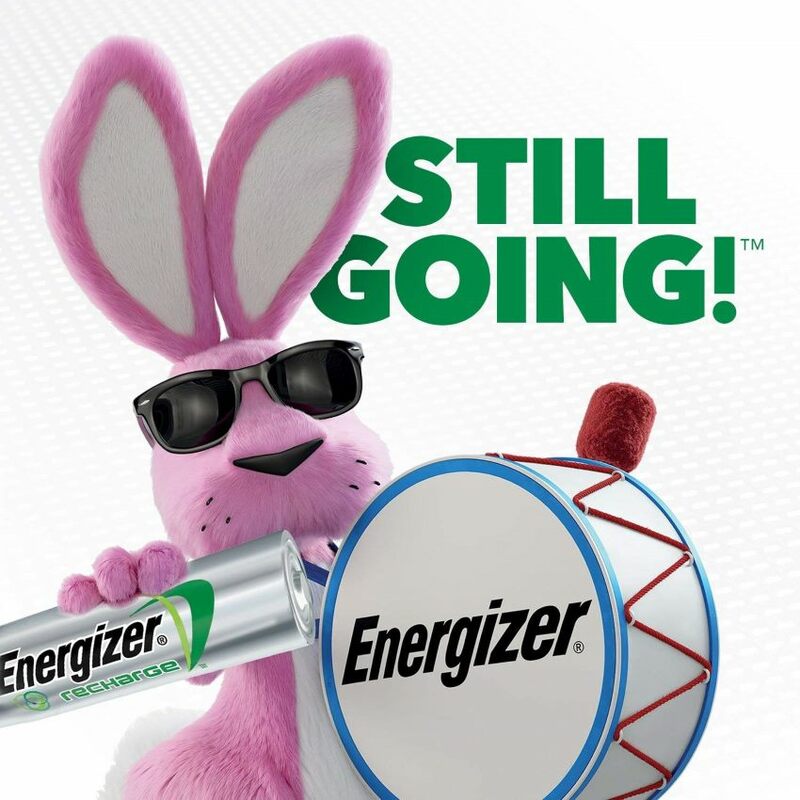 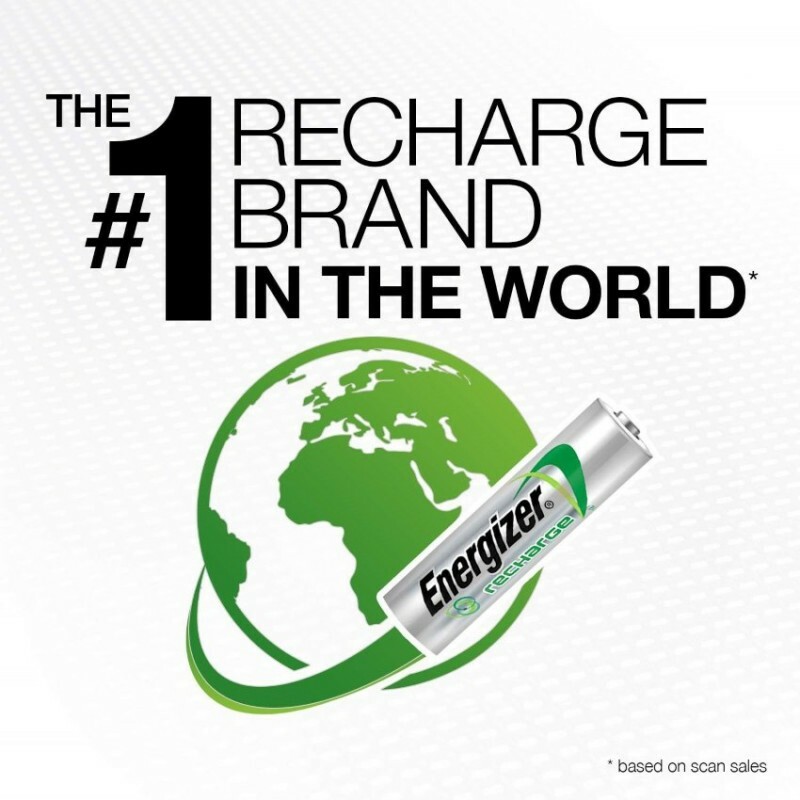 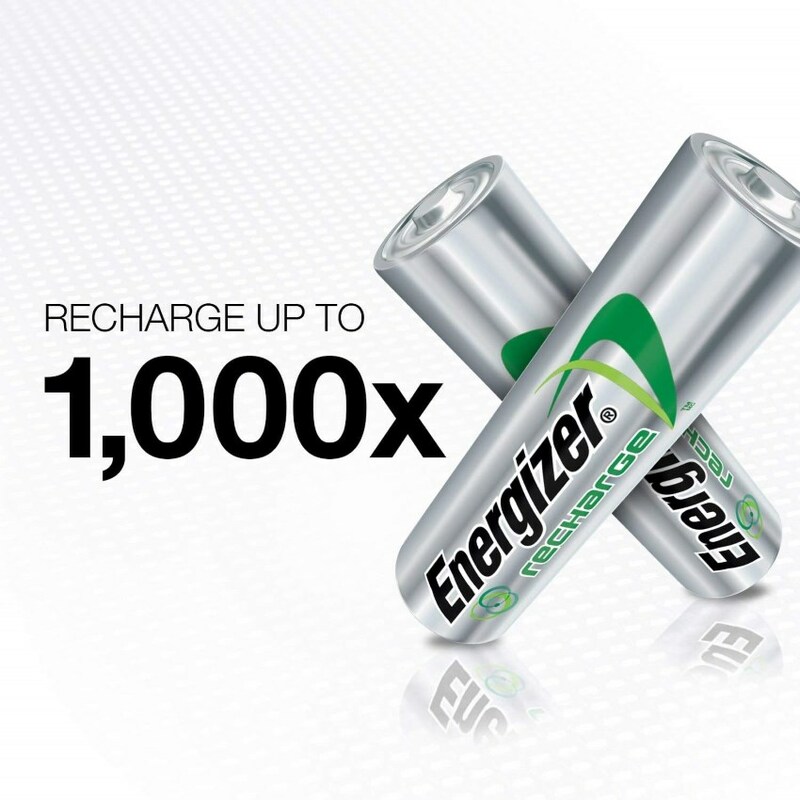 By using Energizer Recharge® batteries for digital cameras, handheld GPS devices, wireless gaming systems, toys, you name it – you can experience the convenience and value of innovative, industry-leading rechargeable battery technology. 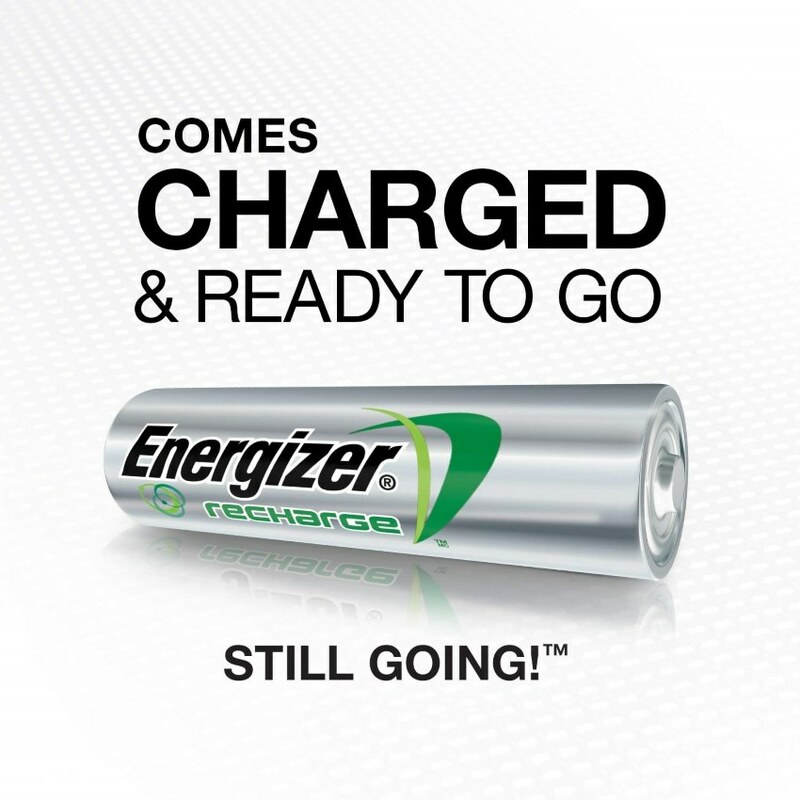 Energizer Recharge® rechargeable AAA batteries come pre-charged and ready to go, providing reusable power for the devices you love.